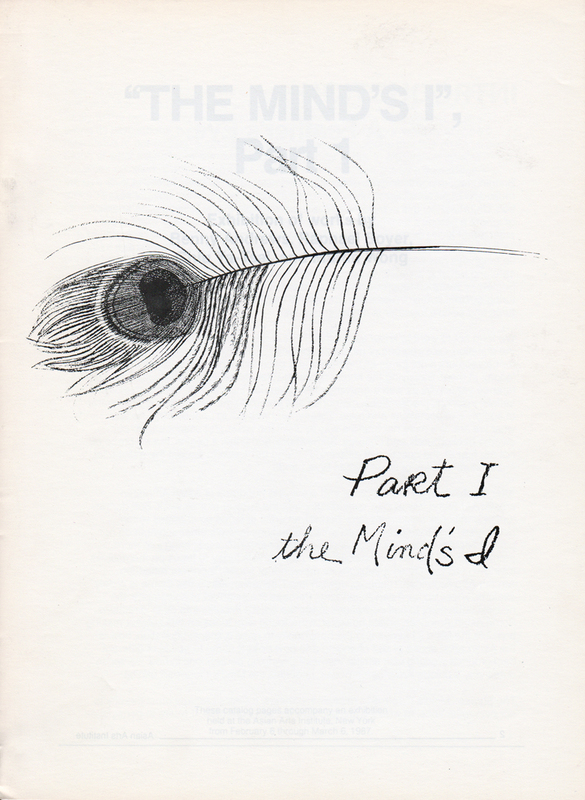 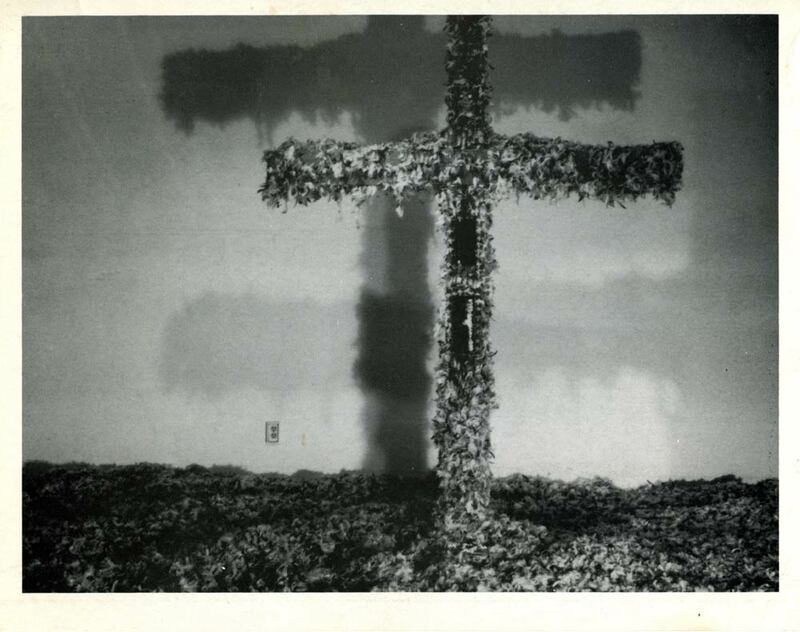 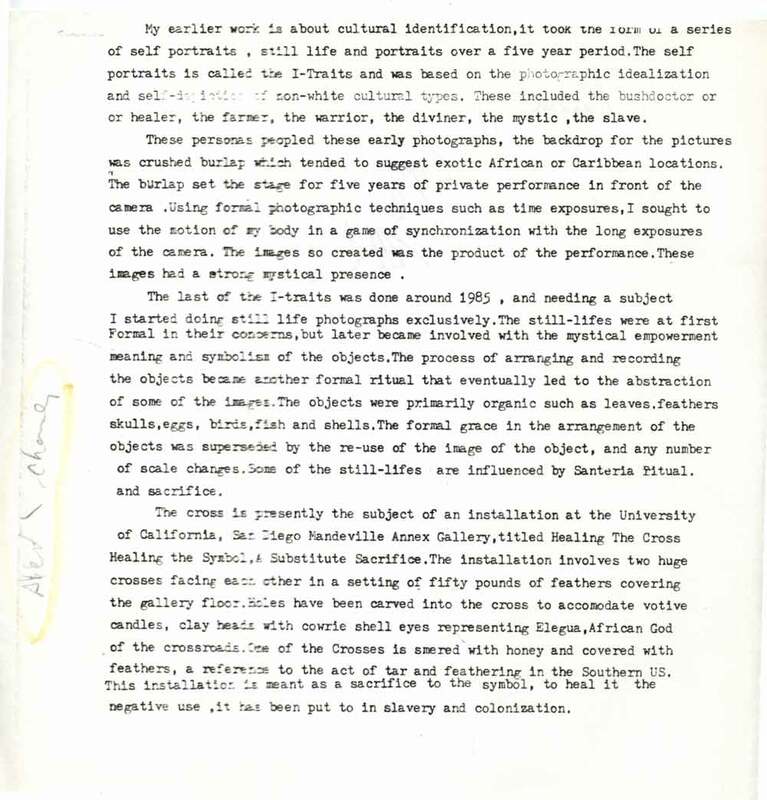 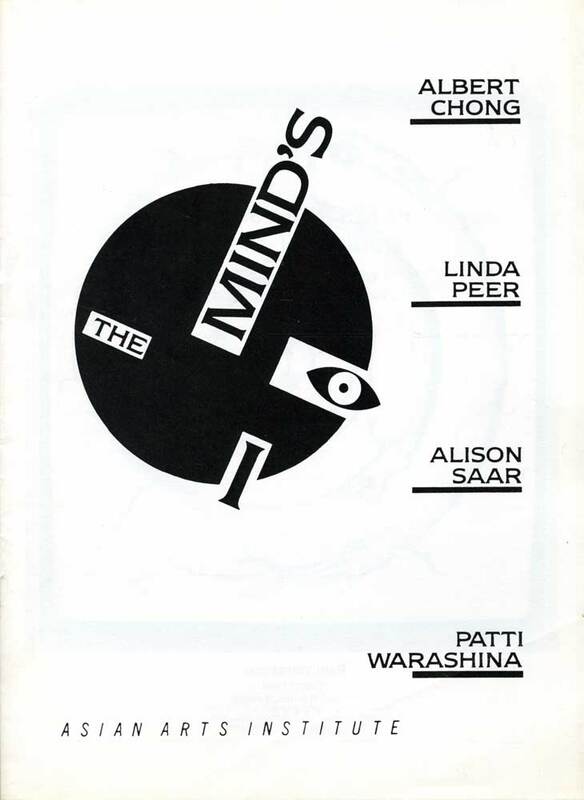 Excerpts from exhibition catalog fro "The Mind's I" at Asian Arts Institute, from May 29-June 23, 1987, with artists Albert Chong, Linda Peer, Alison Saar, and Patti Warashina. 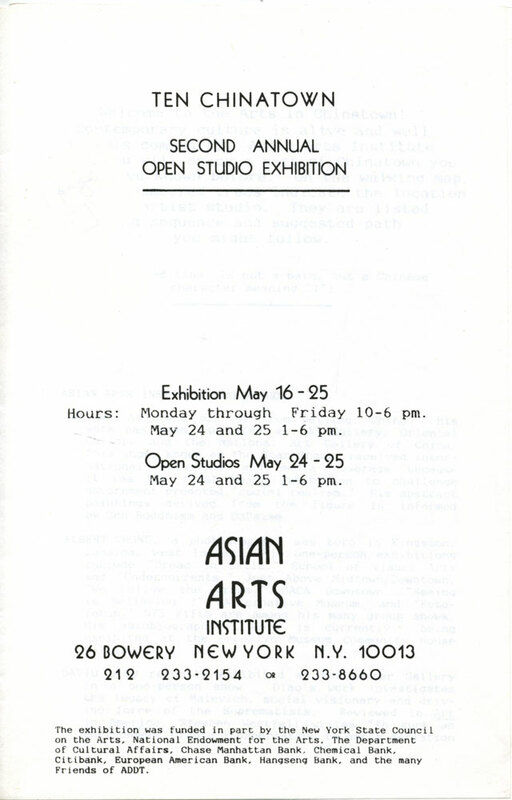 Exhibition brochure for "Ten Chinatown: Second Annual Open Studio Exhibition" at Asian Arts Institute, New York City, from May 16-25, 1986, with artists Wei Wei Ai, Albert Chong, David Diao, V.C. 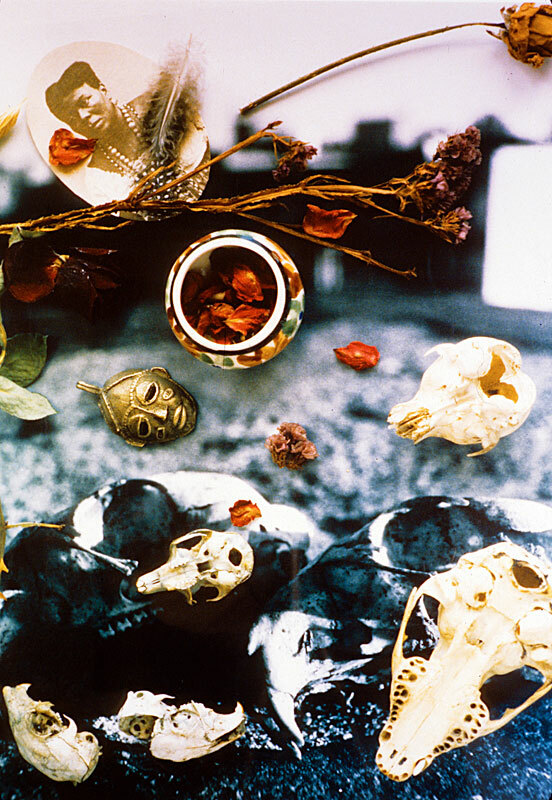 Igarta, Nina Kuo, Prawat Laucharoen, Bing Lee, Kyung-Lim Lee, Yan Li, Tetsu Okuhara, Toshio Saski, Alvin Tada, Vivian Tsao, Martin Wong, and Chihung Yang. 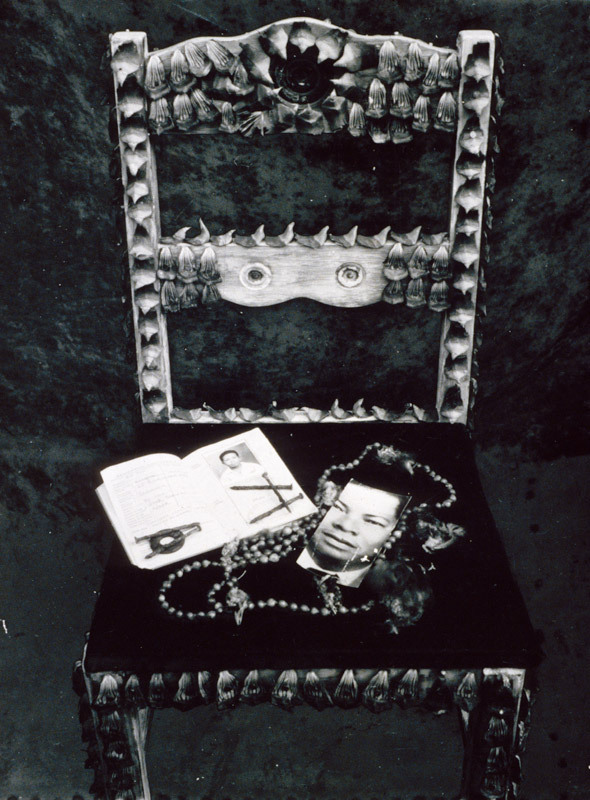 Exhibition postcard for "Albert Chong: Installation" at MiraCosta College Gallery, Oceanside, California, from Oct 1-19, 1990. 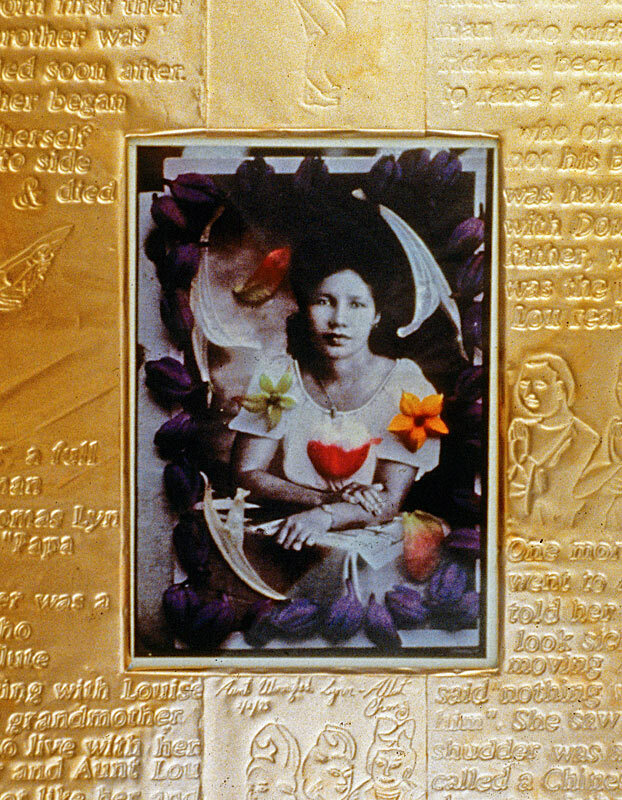 Exhibition postcard for "Vision and Re-Vision" at Adam Clayton Powell, Jr. State Office Building Gallery, New York City, from Oct 14-Dec 31, 1986, with artists Albert Chong and Fern Logan. 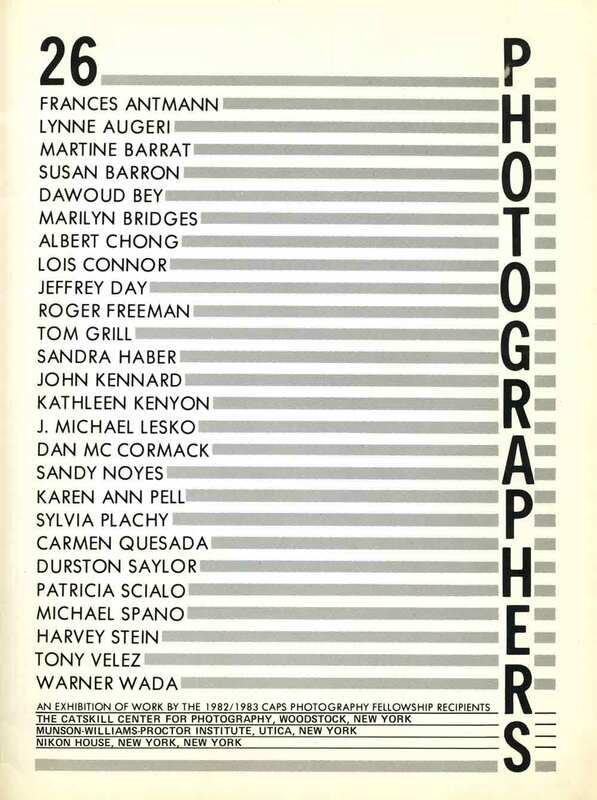 Exhibitition catalog for "26 Photographers" at The Catskill Center for Photography, Woodstock, from Oct 15-Nov 15, 1983; Munson-Williams-Proctor Institute, from Nov 30-Dec 21, 1983; Nikon House, Jan 10-Jan 28, 1984. 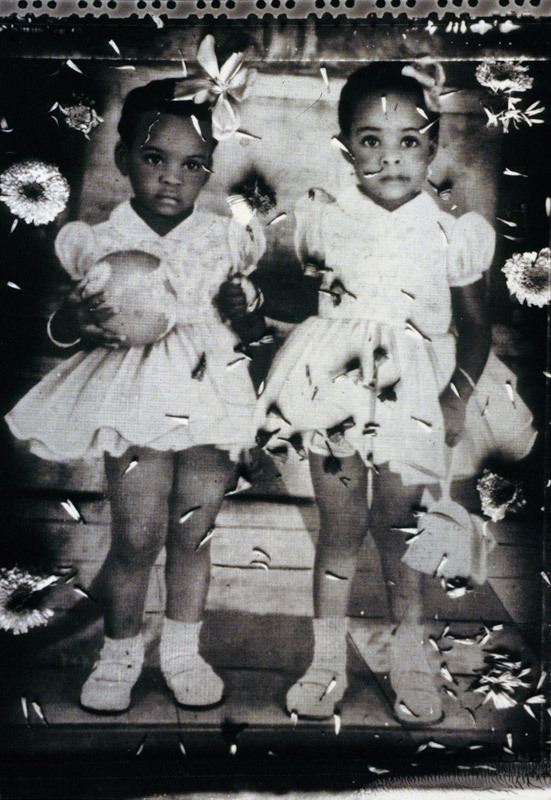 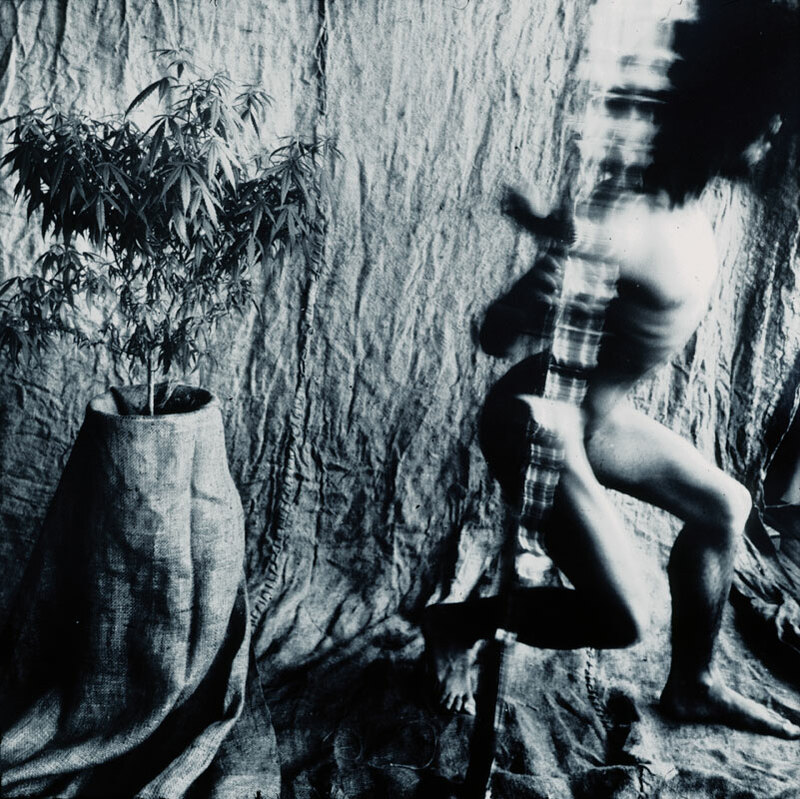 With artists Frances Antmann, Lynne Augeri, Martine Barrat, Susan Barron, Dawoud Bey, Marilyn Bridges, Albert Chong, Lois Conner, Jeffery Day, Roger Freeman, Tom Grill, Sandra Haber, John Kennard, Kathleen Kenyon, J. Michael Lesko, Dan McCormack, Sandy Noyes, Karen Ann Pell, Sylvia Plachy, Carmen Quesada, Durston Saylor, Patricia Scialo, Michael Spano, Harvey Stein, Tony Velez, and Warner Wada. 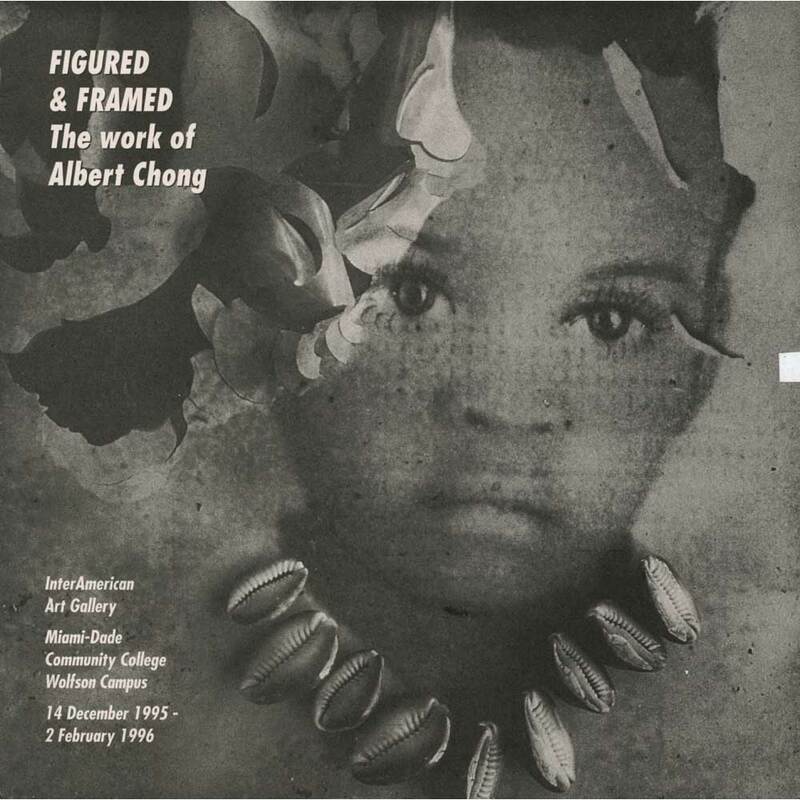 Exhibition flyer for "Figured & Framed: The Works of Albert Chong" at InterAmerican Art Gallery, Miami, from Dec 14, 1995-Feb 2, 1996. 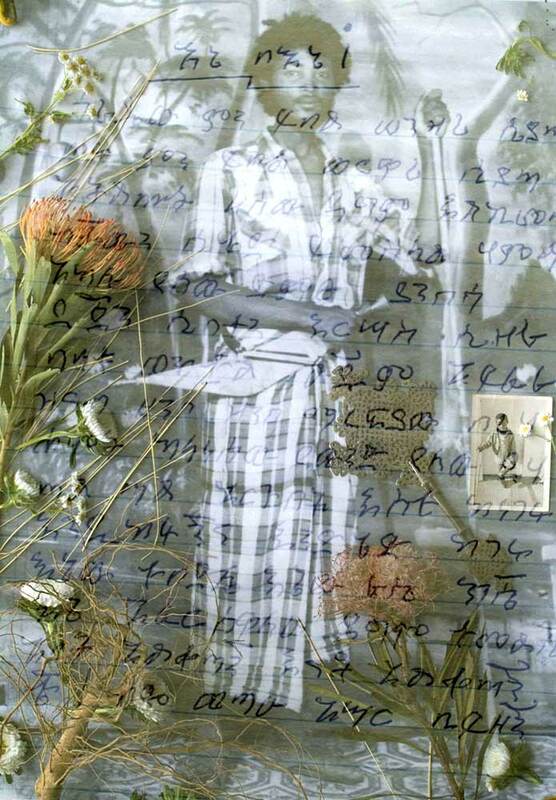 Text by Amy Cappellazzo. 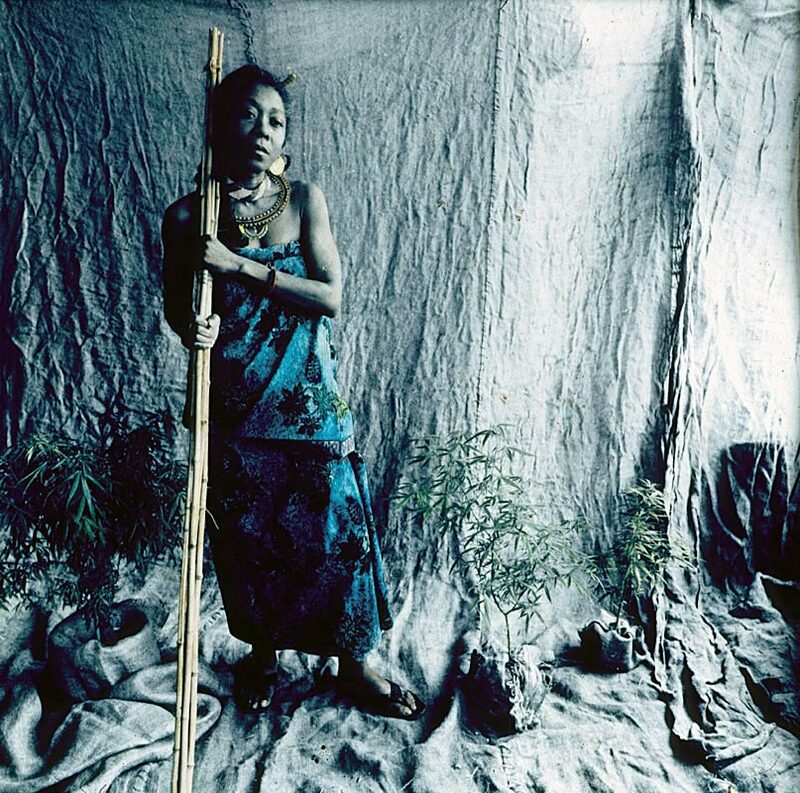 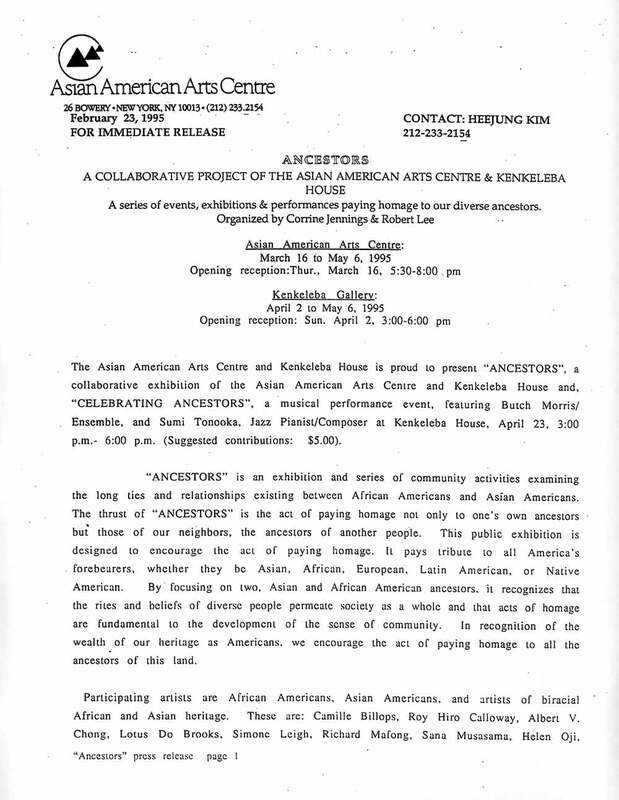 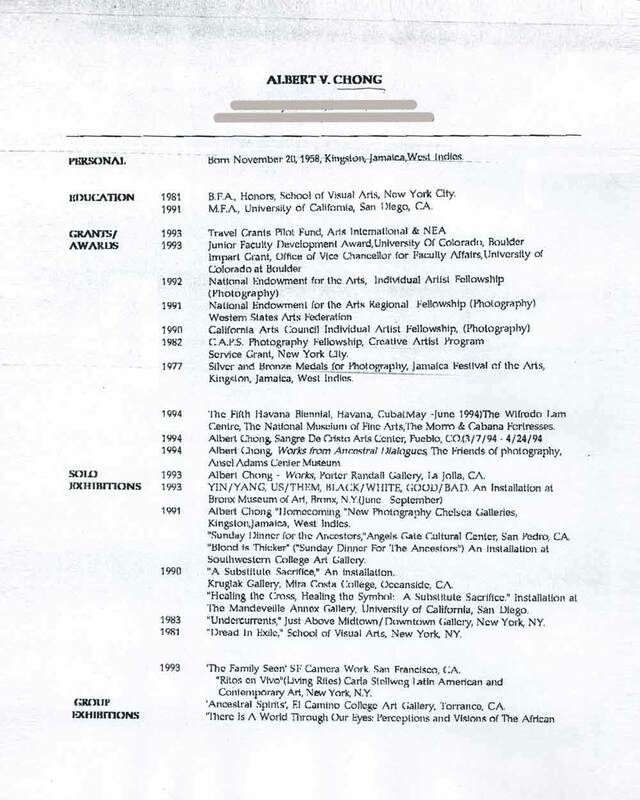 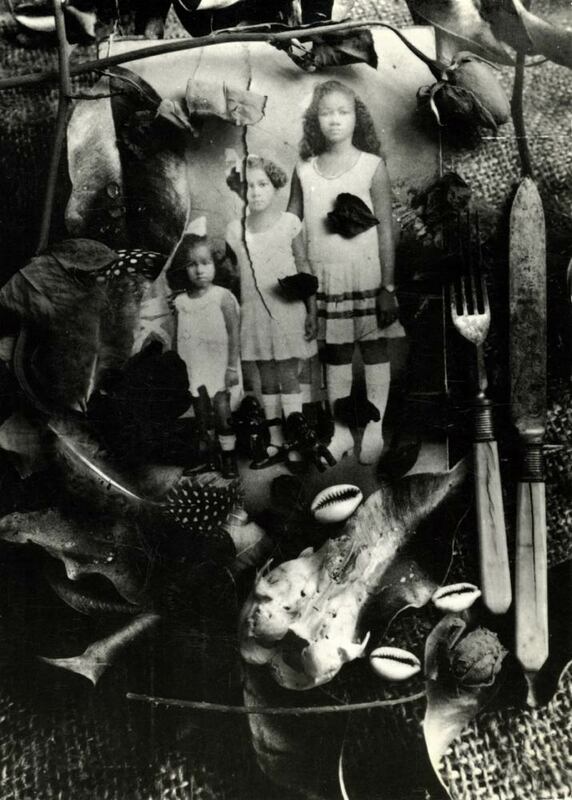 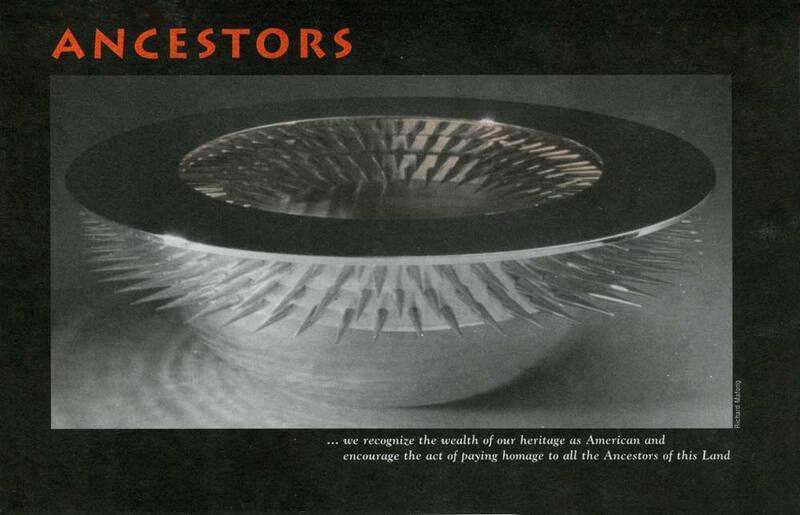 Exhibition flyer for "Ancestors" at Asian American Arts Centre, New York City, from Mar 16-May 6, 1995, and at the Kenkeleba Gallery, New York City, from Apr 2-May 6, 1995, with artists Camille Billops, Roy Hiro Calloway, Simone Leigh, Sana Musasama, Howardena Pindell, Tomas Vu Daniel, Elaine Wong, Liu Lan Ding, Robert Craddock, David Higginbotham, Toshinori Kuga, Lisa K. Yi, Faith Ringgold, Lotus Do Brooks, Albert V. Chong, Richard Mafong, Helen Oji, Yoand Skeete, Anton Wong, Lily Yeh, Eunju Kang, Charles Burwell, Hyon Joo Kim, Prestone Jackson. 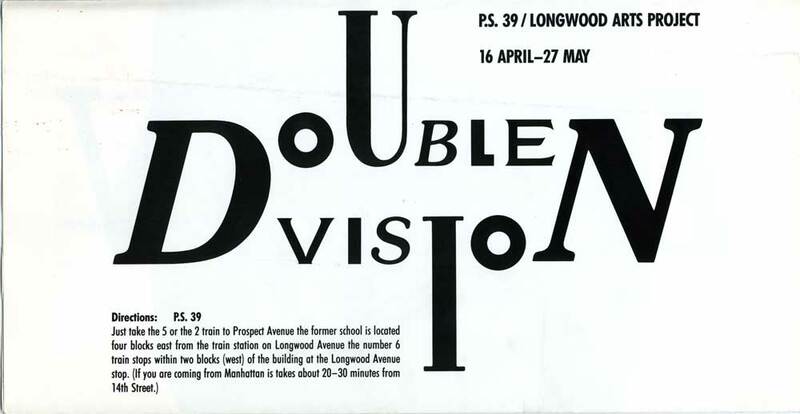 Exhibition flyer for "Double Vision" at the Longwood Arts Gallery, Bronx, Apr 16 - May 27, 1988, with artists John Allen, Richard R. Armijo, Emily Cheng, Albert Chong, Eugenio Espinosa, Tyrone Mitchell, Howardena Pindell, Helen Ramsaran, Carrie Yamaoka, Charles Yuen. 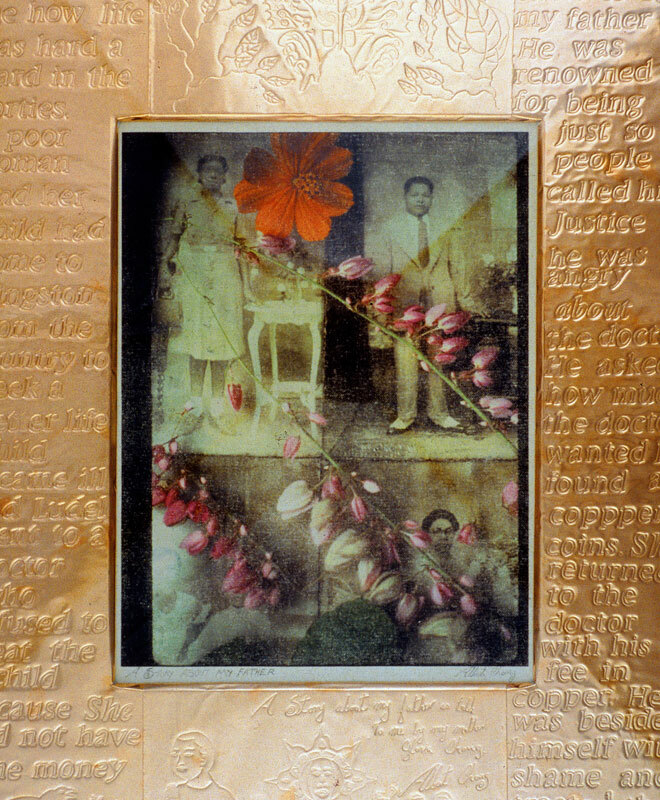 (Title Unknown) (Work) by Chong, Albert V.